Oil Return Connection Flare inches: 1/4"
Our company has gained name and fame in presenting Hanbell 4213-01 Air Compressor Separator Filter. 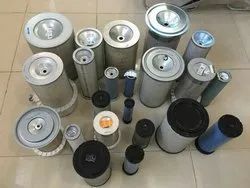 The separator element designs are offered including conventional or high efficiency pleated model for requirement of below 3ppm oil carryover, in vertical or horizontal mounting. Air flow capacities are available which exceed 3000cfm. 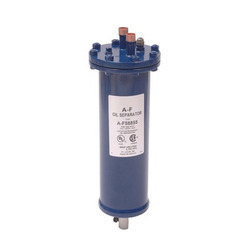 Our air oil separators Are good in performance, fitment, guaranteed one, longer life than oem air oil separators. Any makes and any model of ir replacment spares can be supplied with high quality.